This is reportedly the first time that the names recommended by a search committee have been shot down by the HRD ministry. to head the prestigious Indian Institute of Management, Ahmedabad (IIM-A) and sought a fresh list of candidates. 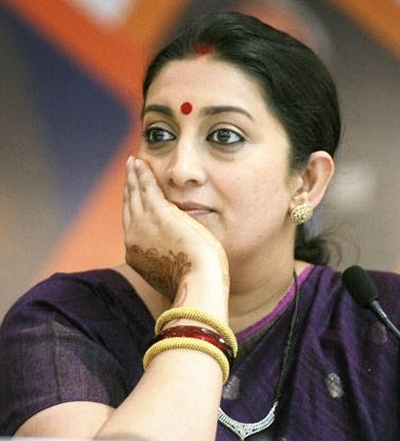 According to the Mumbai Mirror, this is the first time that the names recommended by a search committee have been shot down by the HRD ministry. A three-member search committee, headed by former IIM-A chairman and L&T CMD Anil Naik, had recommended R Seshasayee, chairman of the board of directors of Infosys, Pawan Munjal, CMD of Hero MotoCorp besides Parekh, according to official sources. These names, which were arrived at by consensus, were forwarded to the human resource development ministry by the IIM-A administration for consideration, they said. The ministry has rejected the names, the sources said, without elaborating. However, the Economic Times reports that the names were rejected since no government representative was present at the meetings of the search committee. There are two central government representatives and one from the state government on the IIM-A’s 15-member board of governors, which is headed by the chairman. As per the memorandum of association between the IIM-A and HRD ministry, the latter selects from the names suggested by the search committee for the post. The sources said the process for selecting a new candidate for the post has started and the ministry has sought new names, they said. The post has been lying vacant ever since Naik stepped down as the chairman of the board of governors on December 31 last, two years before the end of his tenure. Cadila Healthcare CMD Pankaj Patel was appointed as interim chairman by the board after which a search for new chairman was initiated.